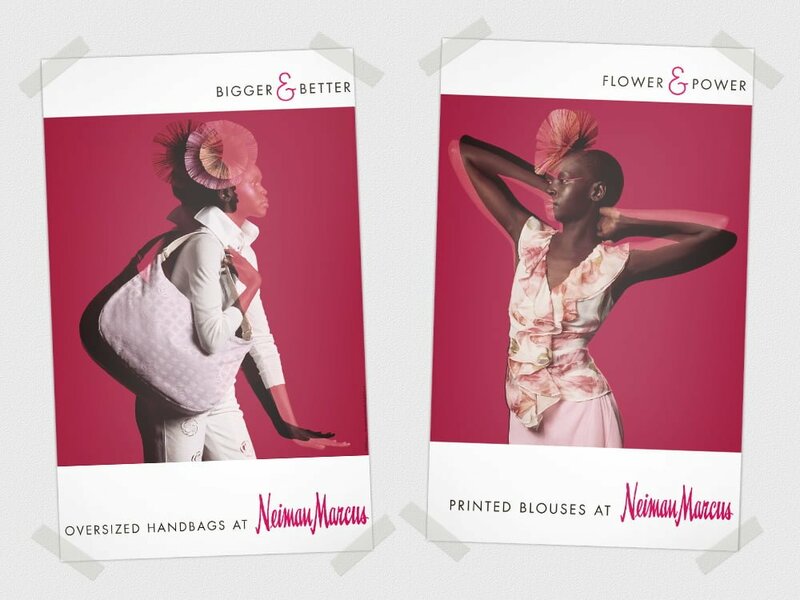 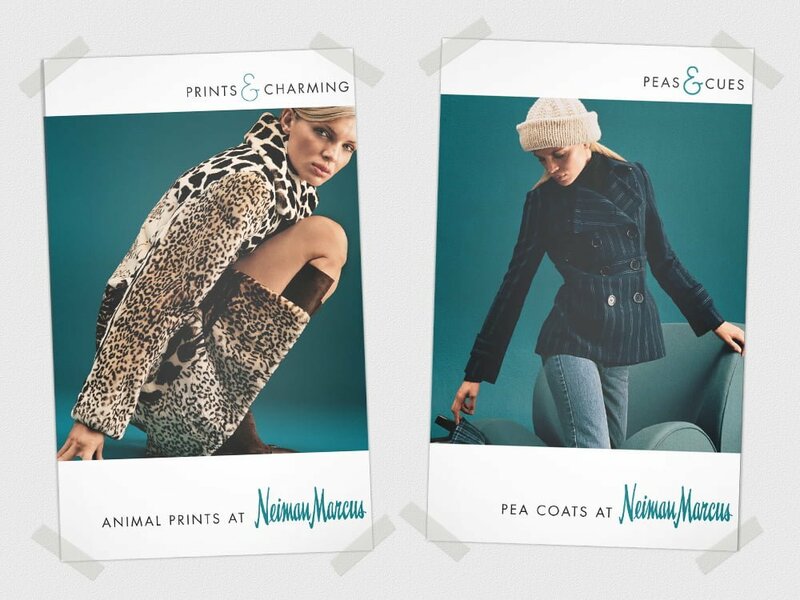 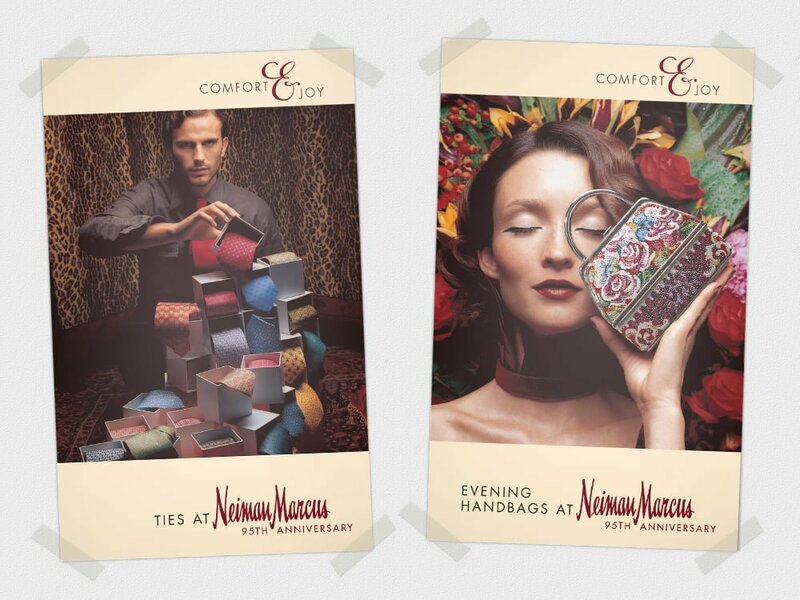 I did a lot of print production for Neiman Marcus when my friend Robin Roberts was Print Coordinator at their corporate graphics studio. 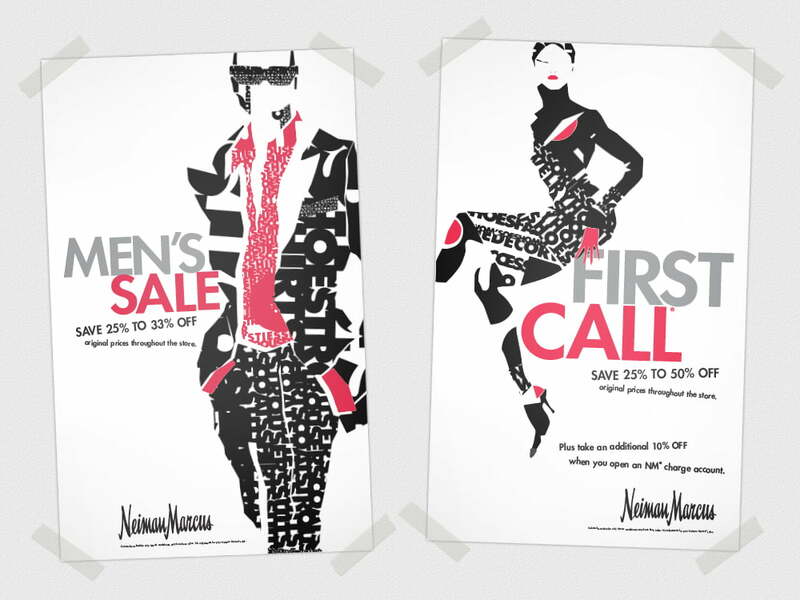 I streamlined and managed the bi-weekly printing of in-store signage that was distributed to their 35 retail locations. 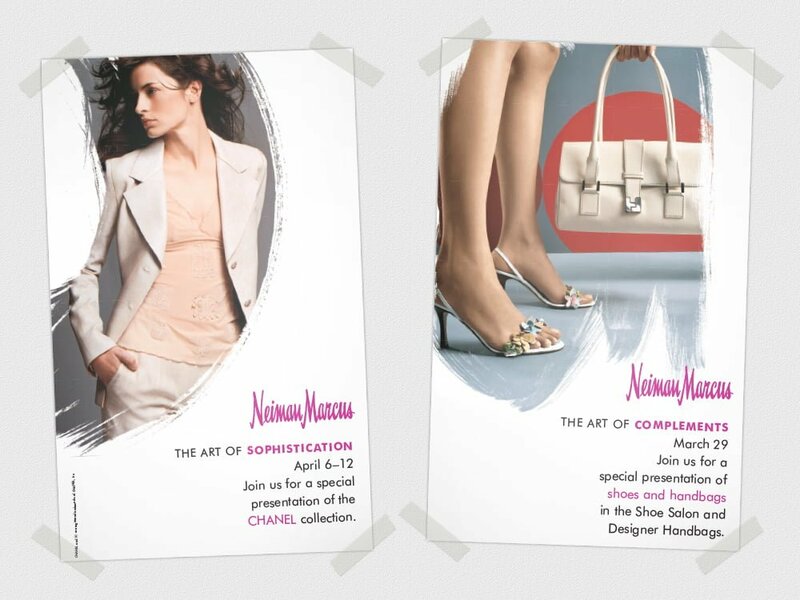 My program decreased their print production costs by 15% and turnaround time by 20%.